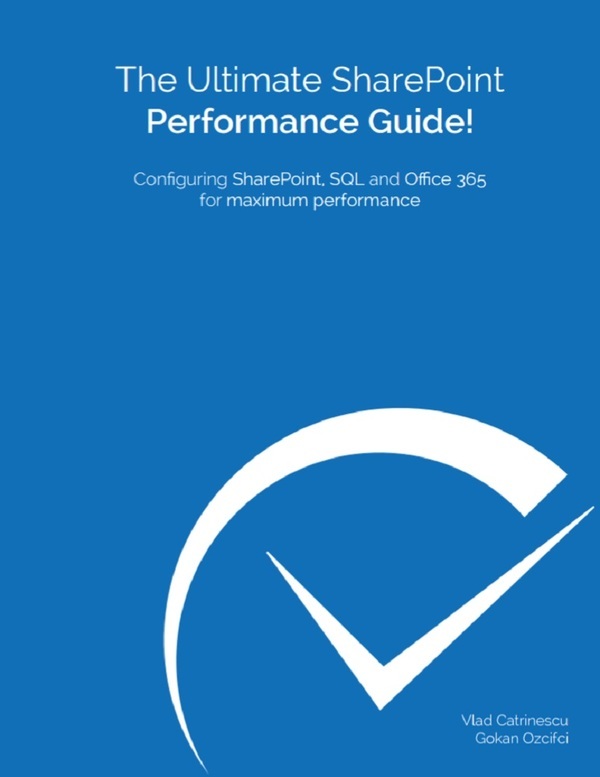 January 20, 2015 How much does a SharePoint farm in Microsoft Azure cost? I am using Azure as part of my MSDN subscription. 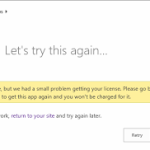 I tried running the SharePoint Farm template and it stopped after about an hour with an error. I deleted the resource group everything was in which appeared to remove everything it created so I could start again. Ran the SharePoint Farm template a second time, same thing after an hour it stopped again with an error. It looks like it created the DC, SP and SQL servers but never finished adding the SP server to the domain and never finished configuring SharePoint. Not sure what I am doing wrong. Any ideas? I tried this a couple of times this weekend and kept getting error (I assume this feature is still in preview). Google search led me to this blog post and wanted to ask if you or anyone else has had luck lately with this or if it’s something I’m missing with configuration. I did the “3 server Farm” last week and worked perfectly! I guess it’s still in beta and doesn’t work as well as it should! I just created a 3 server Farm and it appeared to work beautifully. But when I try to access the SPFarm URL I get “Sorry, this site hasn’t been shared with you.” How do I fix this ? did you connect with the good username / pas that you created when creating your farm? Also try to log on remotely to the servers to access it that way. 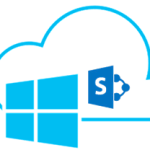 subscription, how are the OS, SharePoint and SQL server platforms licensed? That is, are the charges only for Azure resources consumed as opposed to resources + MS licensing? This is only for dev / test and not for production! When creating VMs in Azure however, the cost of licensing is in the cost/h. That’s why for example, a SQL VM is more expensive than a Windows VM! 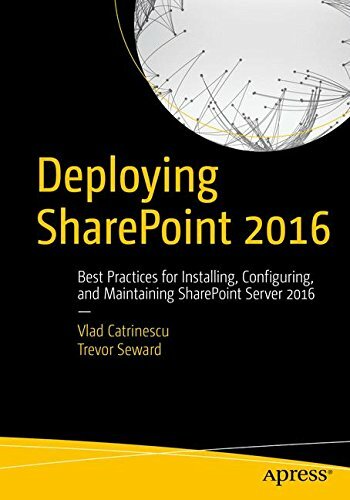 would be interested to see if you can provide similar results with SharePoint 2016 as well. It’s not there in Azure yet. 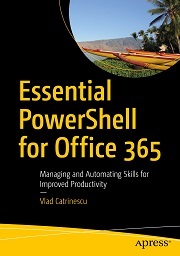 I will do a blog post when It’s available in SP 2016 as well! After creating the non HA SharePoint the only account accessible to the site is my initial account I specified in the template. How can I add users to the new DC and domain the template created. 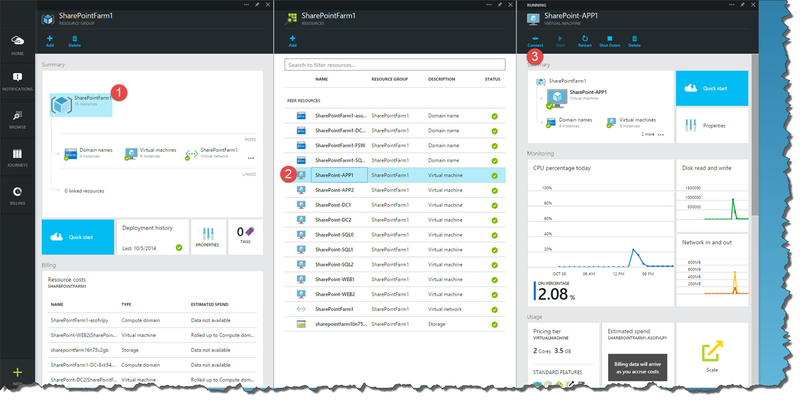 Check in your Virtual Machines, you should have a Domain Controller VM you can remote into! Why this shouldn’t be used for production ? First of all.. because it creates a new AD, so you can’t use it with your existing users. I’ve created a new farm, now next. How can I create a new web app with a host name ? I’m asking because in DNS I cannot find out how they created the first one. Load balancer is outside. Do you have some steps ? Thank you !